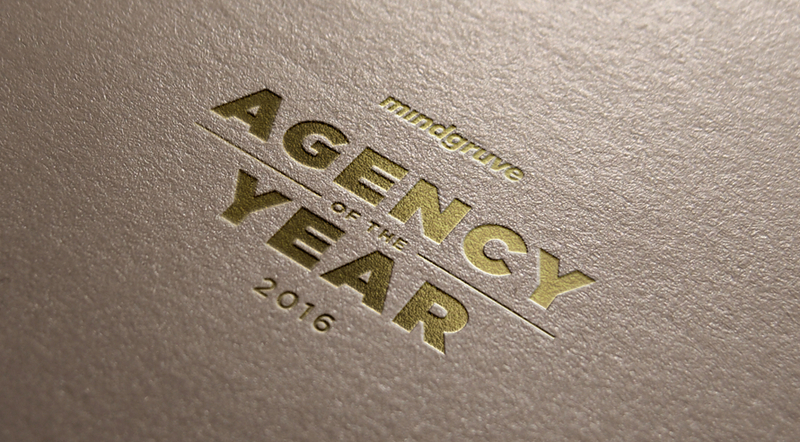 Mindgruve was recently named Agency of the Year at the 2016 Brand Diego Awards. The event is sanctioned by the American Advertising Federation, the industry’s largest and most representative competition recognizing the creative spirit of excellence in the art of advertising. “As quickly as the marketing industry evolves, Mindgruve keeps pace in order to best serve its clients. That begins and ends with our people who are strategists, creatives, marketers and engineers from around the world driven by one common purpose—create groundbreaking ideas in marketing and technology that move the needle. At the same event, Mindgruve’s Director of Project Management, Natalie Wayte, was named a finalist for the Young Achiever Award. This award honors the very best and brightest in the advertising industry.